Welcome to the top parkland course in East Meath and Drogheda. Enjoy breathtaking views up to the Mourne mountains and over the Boyne Valley. 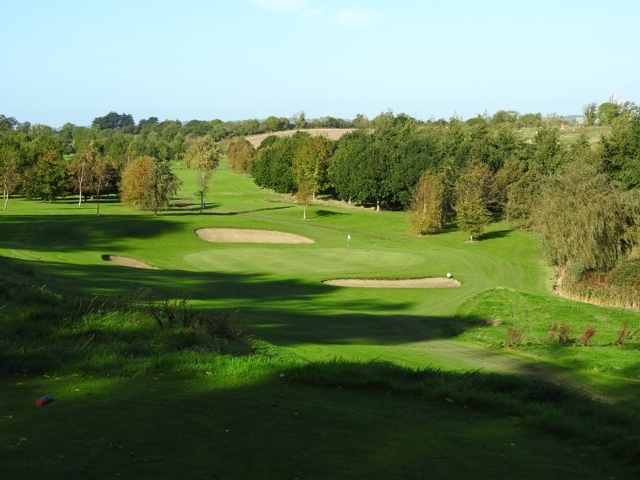 A Fáilte Ireland approved course with USGA greens, mature trees and exciting water features. The course is a Par 72 18 hole and is considered a challenging, but fair golf course suitable for all levels of golfer. At Bellewstown Golf Club all your golfing needs are met with comfort and convenience. We have trollies and caddie cars for hire, a Pro Shop which stocks the essentials you may need and a club house with refreshments available.  Bellewstown Golf Club is always open and welcome to new members. So join today and we're sure you'll stay for life. Flexi membership includes GUI, insurance but you pay a green fee of €10 mid-week and €15 at the weekend. €10 Mid-Week, €15 Weekend green fee every time you play. Full membership for the year runs from January to December. Discounts are available for golfers that join during that period.